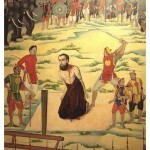 The execution of a Christian missionary in Vietnam. Contact between the Vietnamese people and Europeans dates back to ancient times. The Viet people had contact with Europeans as early as the 1st century BC, when Roman silk traders stopped there en route to China. The Italian explorer Marco Polo also visited parts of Vietnam in the late 1280s, commenting on the mountainous terrain and dense forests – as well as the weak authority of the Viet king. The first significant European interest in Vietnam was shown by Catholic missionaries, who came in search of converts and followers rather than gold or spices. Portuguese Dominican missionaries based in India travelled to Vietnam in the 1500s but had little success and did not stay. 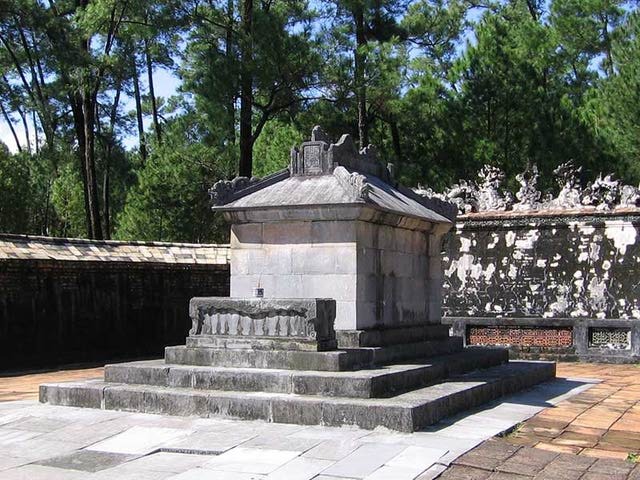 The catalyst for greater contact with Vietnam came in 1614 when the rulers of Japan expelled all foreign missionaries. Seeking a new location for missionary work, Pope Paul V chose to send Catholic preachers to Vietnam, which was known in Europe as Cochinchina. 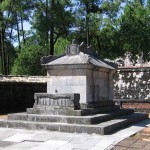 A Jesuit mission was established in the northern city of Hanoi in 1615, with the tacit support of local Trinh princes. 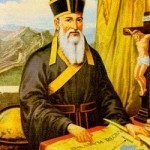 Catholic activity in Vietnam received its greatest boost in 1619, with the arrival of Alexander de Rhodes in Hanoi. A Frenchman in his late 20s, Rhodes showed the traits of a successful missionary: he was devout, intelligent and energetic, but respectful of the local people and their culture. Rhodes travelled widely, preaching several times a day. He gained more than 5,000 converts in just two years, mainly among peasant farmers, dissatisfied both with their living standards and Confucian disregard for them. When not proselytising, Rhodes spent his hours studying the Viet language, which he greatly admired, likening it to “the singing of birds”. Rhodes translated several religious texts into the local dialect and penned a Latin-Viet dictionary – but his most notable achievement was to create a Romanised writing system for the Viet language. This system, called Quoc Ngu, is still in use in Vietnam today. Until the mid-1600s, almost all European missionaries in Vietnam were Portuguese. The French began to arrive in numbers in the 1660s, following the formation of the French Society of Foreign Missions. This generated rivalry between French and Portuguese missionaries and traders. In 1738 Pope Clement XII ordered that Vietnam be divided into two spheres of influence, with Portuguese missionaries to oversee Tonkin (northern Vietnam) and French missionaries to oversee territory south of Hue. The French aligned themselves with nobles from the Nguyen dynasty, which by the 1750s managed to gain control of most of Tonkin. At the behest of the French, the Nguyens expelled most of the Portuguese missionaries from northern Vietnam. From then on, Vietnam was almost entirely the domain of French missionaries. Until the late 1700s, the local attitude toward Westerners was ambivalent. But when the first Nguyen emperor took the throne in 1802, there were growing suspicions about Europeans and the destabilising effects their religion was having on Vietnamese society. Several Nguyen rulers took steps to close Vietnam to further foreign incursions. Gia Long (reigned 1802-20) continued his cautious alliance with the French but rebuffed approaches from the British, who wanted to open Vietnam up for trade. His son, Minh Mang (1820-41) was hostile to foreigners and foreign ideas; he wanted to halt foreign infiltration, remove Catholicism and restore Confucian ideology. 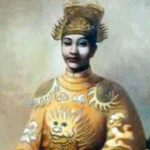 Through the 1820s Minh Mang snubbed several proposed alliances or trade deals from the French. 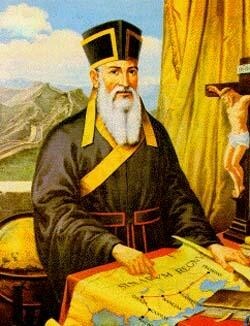 In 1825 he decreed that no more Catholic missionaries would be allowed to enter Vietnam; those already there were appointed as mandarins to the emperor’s court, an attempt to restrict their movement around the country. The conflict between Nguyen emperors and foreign missionaries increased through the 1830s. In 1833 an anti-Nguyen rebellion erupted in southern Vietnam, led by Le Van Khoi, a local warlord who had converted to Catholicism. Backed by French missionaries and local Catholics, rebel forces captured the main citadel in Saigon and six southern provinces, all within a few weeks. It took more than two years for the emperor, Minh Mang, to recapture these places and quell the rebellion. Minh Mang’s retaliation was swift and brutal. In 1835 he banned Catholicism completely in Vietnam and gave orders that both foreign and local Catholics be arrested and dealt with. One of the victims was Frenchman Joseph Marchand, a Jesuit missionary who had backed the uprising of 1833. Marchand was arrested and sentenced to a horrendous death, his flesh pulled apart by red-hot pincers. But these killings did not discourage foreign missionaries from Vietnam; in fact, many new missionaries continued to arrive from Europe, determined to protect the Catholic faith. So determined was Thieu Tri to eradicate Catholicism that he ordered all foreign missionaries to be killed on sight. But the emperor died just a few weeks after giving this edict and his officials did not carry it out, probably because they feared foreign retaliation. Thieu Tri’s son and successor Tu Duc (1847-88) maintained his father’s isolationist policies and attempts to resist European infiltration and modernisation. 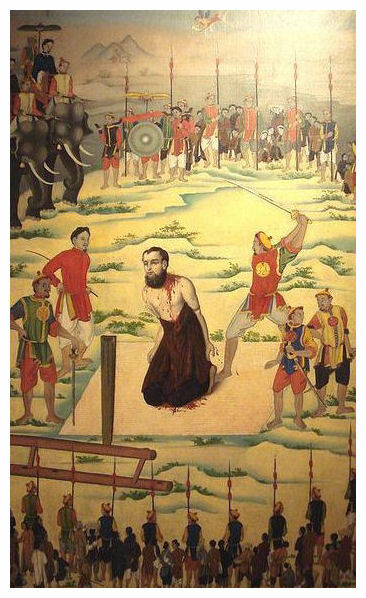 Tu Duc ordered the imprisonment, deportation and even the beheading of foreign priests and missionaries. In reality, there were few executions, however those that did occur caused outrage in Paris and sparked calls for military action against the Nguyens. The emperor also targeted Vietnamese Catholics, who he described as “poor idiots seduced by priests [of a] perverse doctrine”. He ordered they be branded with a symbol denoting them as heretics, and that their property be seized and forfeited to the state. In 1857 two Spanish Catholic missionaries were executed at Tu Duc’s order. This was the final straw for the French government, which authorised direct action against Vietnam. A fleet of 14 warships and almost 3,000 troops sailed for the east. Vietnam was entering its last days as an independent empire. 1. Vietnam had contact with Europeans from ancient times, beginning with Roman traders, then European explorers and 16th-century Catholic missionaries. 2. Jesuit missionaries began to arrive in Vietnam in numbers from the early 1600s. They established themselves in Hanoi and began converting locals to Catholicism. 3. The best known of these missionaries was Alexander de Rhodes, who travelled widely, gained thousands of followers and developed a Romanised script for writing the Viet language. 4. 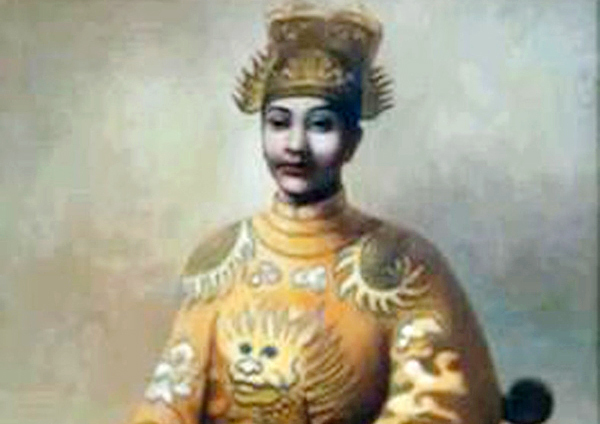 In the early 1820s, Nguyen emperors like Minh Mang began to resist the political and cultural influence of European missionaries, diplomats and traders. 5. The persecution of Catholic missionaries under the reign of Emperor Tu Duc provided a pretext for France’s imperialists to use military force to gain a foothold in Vietnam. J. Llewellyn et al, “Europeans in Vietnam”, Alpha History, accessed [today’s date], https://alphahistory.com/vietnamwar/europeans-in-vietnam/.